There are now more than 3.5 million apps in Google Play Store as of December 2017. Some of them are useful, while others are either annoying or complicated. There are also some apps that have the same features as others. 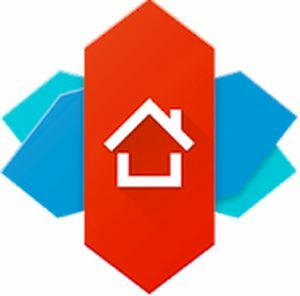 Nova Launcher allows you to personalize not just your home screen but also your icons, widgets, layout, etc. The app is lightweight and highly optimized to do its work quickly and quietly, so your device is running smoothly despite the customizations. It is free to download, but the paid version gives you more features such as gestures, unread counts for messages, more scroll effects and the ability to create new folders in the app drawer. Google Assistant works just like Apple’s Siri. However, Google Assistant is available for both iOS and Android devices. It is an artificial virtual assistant designed by Google to help users communicate, search, navigate, and get some things done. 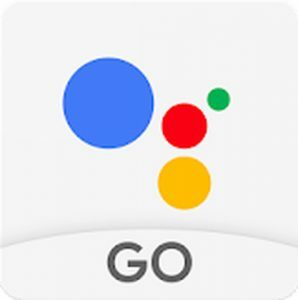 Google Assistant can be used to launch applications, play music, get answers to any questions, do a search, make hands-free calls, play games, or create a calendar entry. In short, this app was designed to make your life easier. It is compatible with Android devices running Android Marshmallow, Nougat, and Oreo. It can also be installed on smartwatches. 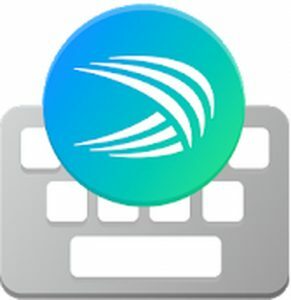 It has intelligent bilingual autocorrect (200+ languages) and predictive text features that make it easier and faster to type on your device. Swiftkey Keyboard also boasts of more than 80 colors and designs, emoji prediction, and swipe-to-type features. 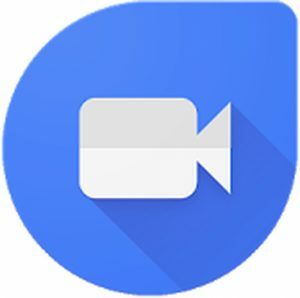 If you’re looking for a reliable and straightforward one-to-one video calling application, Google Duo is the perfect app for you. This app allows users to make faster and stable audio and video calls. Google Duo has a unique feature called Knock Knock that lets you see who the caller is through a live preview. This application is available for both iOS and Android devices. If you’ve loved the desktop version of Evernote, then you’ll also definitely like the mobile version for your Android. Evernote is an organizer, planner and notebook all-in-one. It makes note-taking more comfortable when you’re on the go. 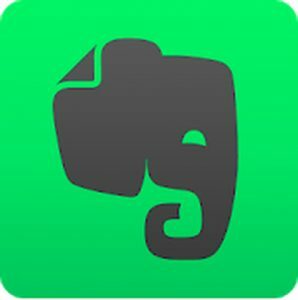 Aside from taking notes, you can also create to-do lists, add images, share notebooks, make sketches, and scan documents on Evernote. You’re probably familiar with the WPS free Office Suite application on the desktop. Well, it’s Android version is a handy all-in-one Office Suite app that is compatible with other formats like Microsoft’s Word, Excel, and Powerpoint; Google’s Docs, Sheets, Slides; Adobe PDF; and Open Office. WPS also comes with a free PDF converter, reader, and editor, as well as dozens of presentation layouts, powerful spreadsheets, cloud drive connection, and document encryption features. 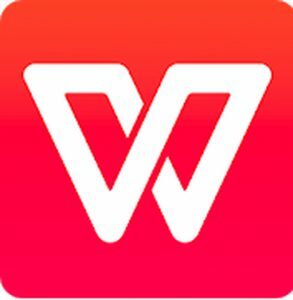 It is a top-rated app with over 1 billion downloads. What’s great about this app is that its file size is less than 35 MB. 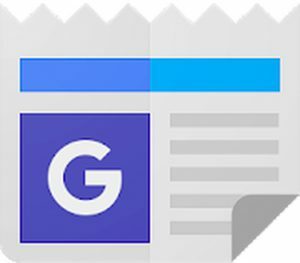 Google News & Weather lets you stay on top of the current headlines and news events locally and globally. With coverage from more than 75,000 publications, this app gives users a comprehensive and personalized view of the online news. It also provides accurate weather information and prediction. The app users AMP (Accelerated Mobile Pages) technology that loads news pages instantly. You can personalize the news and weather information by providing access to your location services. This is one of the most popular Android apps (with over 500 million users around the world) that make file and folder management easy for Android users. 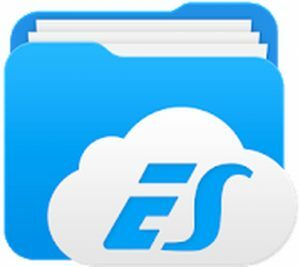 You can organize your images, music, movies, documents, and applications using the ES File Explorer. Aside from organizing and sharing files, ES File Explorer also comes with a space analyzer feature to help free up space on your device and an app manager to backup/uninstall applications. If your device has been rooted, you can even uninstall system apps. The Root Explorer also unlocks several features for rooted devices, albeit with more ads. If you need to work on the go, then this Android version of the Google Drive is perfect for you. 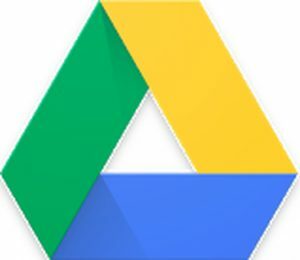 Google Drive is an online storage service that lets you store and access your files through the cloud platform. Your mobile app is synched with your Google account so that you can access all your files from any device. You can browse, share, move, download, rename, or print all the files saved on your drive. You can save up to 15 GB of files on the Google Drive but note that this storage space entirely across Google Drive, Gmail, and Google Photos. 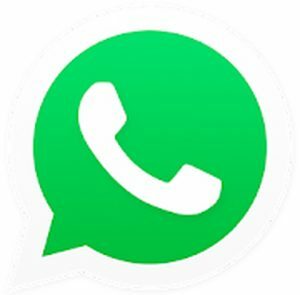 WhatsApp is a free messaging app that enables users to send messages using your phone’s data. You can send text and voice messages, images, links and location, and make video calls and broadcast messages. The application works with your phone number, so you don’t have to remember any username or password. There’s also no need to log in or log out of the app, so you are always online. 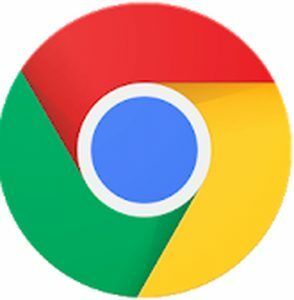 Most Android phones are pre-installed with Google Chrome. But if your phone doesn’t come with the app, you can always download it from the Google Play Store. It is a free cross-platform browser app that works just like the desktop version. You can open unlimited tabs, get access to HTML5 support, and enjoy built-in Google functions like search, voice search, and translate. Google Chrome allows fast and secure web browsing on the go. You can also download web pages, videos, and pictures so you can access them even if you’re offline. If you need to send or transfer files to and from your computer without a USB device, then all you need is Xender. It allows you to move data 200 times faster than Bluetooth, without the need to install any software on your computer. You can share all types of files including documents, music, videos, apps, photos, and others without any limit to file size. 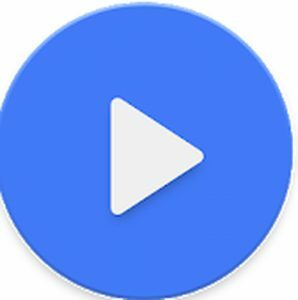 This multi-featured video player application uses multi-core decoding, which makes it faster and more potent than other video players out there. Another cool feature that sets MX Player apart from other video player applications is its subtitle support. You can use gestures to scroll forward or backward to move to the next or previous text. Another unique feature of this app is the Kids Lock, which prevents kids from tinkering with the device while watching videos. Google Maps is a web-mapping application that provides real-time GPS navigation, traffic, and transit services for commuters, drivers, and all other users. 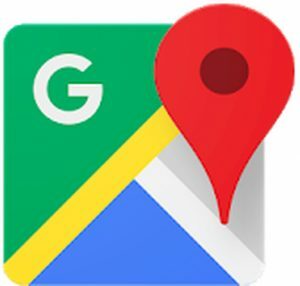 Aside from street maps, Google Maps offers a lot of additional information including satellite images, real-time traffic info and traffic accidents, route planning, location information, landmarks, road conditions, ETAs, and pictures of specific locations. Google Maps covers more than 220 countries and territories, and you can download offline maps for offline use. 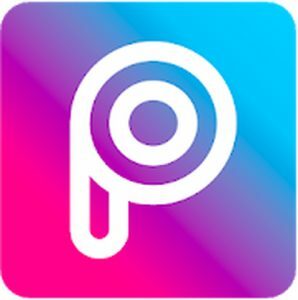 PicsArt is one of the most popular photo editing applications with more than 100 million downloads on Google Play Store. It has a wide array of customizing and editing options. PicsArt is an image-editing and collage-maker in one app. The app also allows you to draw on photos and take advantage of the millions of stickers and frames available. PicsArt is free to download with some in-app purchases and ads. If you’re tired or just feeling lazy, then you should download this app. 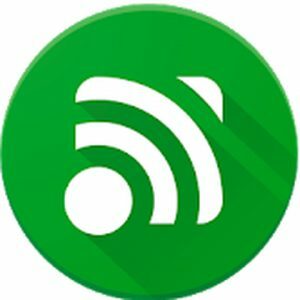 It is the one and only remote control app for your computer using your WiFi or Bluetooth connection. This app works for Windows PC, Mac and Linux but you need to install a server program on your computer to make it work. Its features include screen mirroring, keyboard and mouse control, launching media player, and Wake On LAN, which quickly starts your server. The full version features more than 90 remotes and customization options. 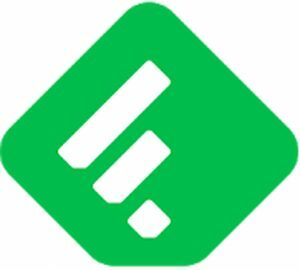 Feedly is a useful app for organizing all your news and information in one place. There are more than 40 million feeds within the app, including online magazines, websites, YouTube channels, and blogs. It is a useful marketing tool for professionals because it makes competitor and trend analysis easier. Feedly provides integration options for Facebook, Twitter, Buffer, OneNote, Pinterest, Evernote, IFTTT, LinkedIn, and Zapier so you can easily share stories with your network or friends. 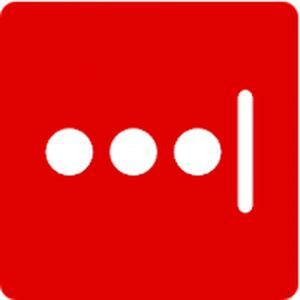 LastPass is a very useful app for people who often forget their passwords. LastPass remembers your passwords and personal information so you don’t have to worry about filling out forms securely. It has an autofill function and can generate strong passwords for your browsers and apps. You can also sync your passwords and information across all your devices and access your password vault anywhere using your LastPass master password. 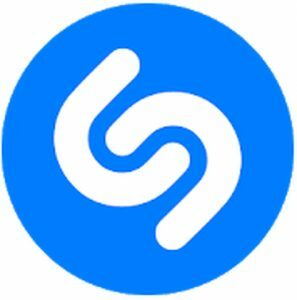 Shazam is a top-rated music recognition app for music lovers. It can instantly identify music that’s playing around you and is used by artists like Adele, Kendrick Lamar, and Demi Lovato to discover new music. If you hear a new song, all you have to do is hold the device next to the source of the song, and the app will accurately detect what the song is. Aside from identifying music with a single tap, you can also sing along to songs with lyrics, watch videos, add songs to Spotify, and buy songs in Google Play Music. 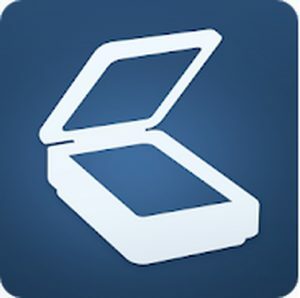 Tiny Scanner can scan any document that you have and save them as image or PDF.You can also organize and rename the scanned files, and then share them through email, DropBox, Google Drive, etc. Several customization options come with the scanner app. You can scan the document in color, grayscale, or black and white. You can also adjust or totally remove page edge, adjust page size, and sort your scanned items by date or name. 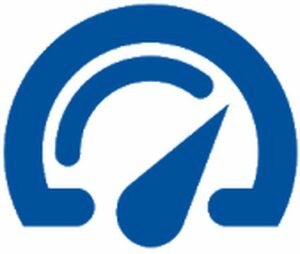 It is a lightweight app that is optimized to run fast. 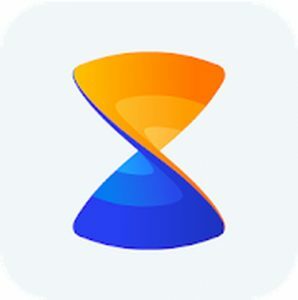 This app boosts your device’s performance by removing junk files and closing apps that slow down your phone or tablet. With this app, you don’t have to worry about running out of space. Outbyte Android Care also helps extend your battery life by 2 hours. Did your favorite app make it to this list of best Android apps? If you think we’re missing something, comment below on what app you believe should be in the list and why they are useful.